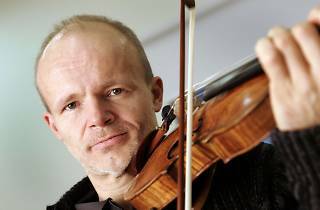 The Barcelona Symphony and Catalonia National Orchestra (OBC) continues its season of concerts with this one that invites as its special guest Thomas Zehetmair, one of the top violinists in the world, filling in for previously scheduled Wilde Frang. 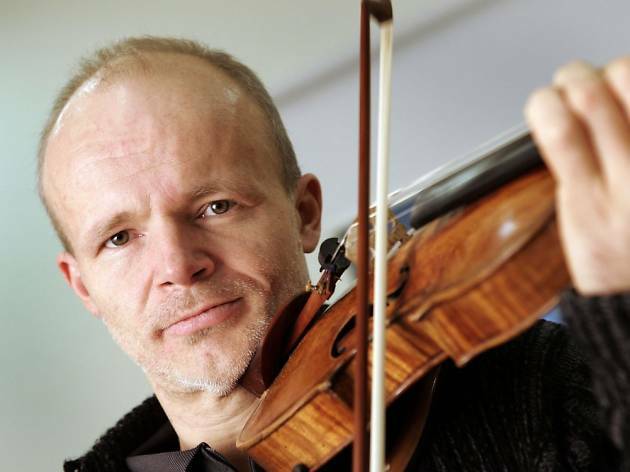 Austrian musician Zehetmair will play the solo part of Beethoven's 'Concerto for violin and orchestra'. The concert, directed by Dutch conductor Jan Willem de Vriend, also features a Schubert overture and a ballet suite, 'Cendrillon', by Ferran Sor.